I’ve been saving this beer for months. 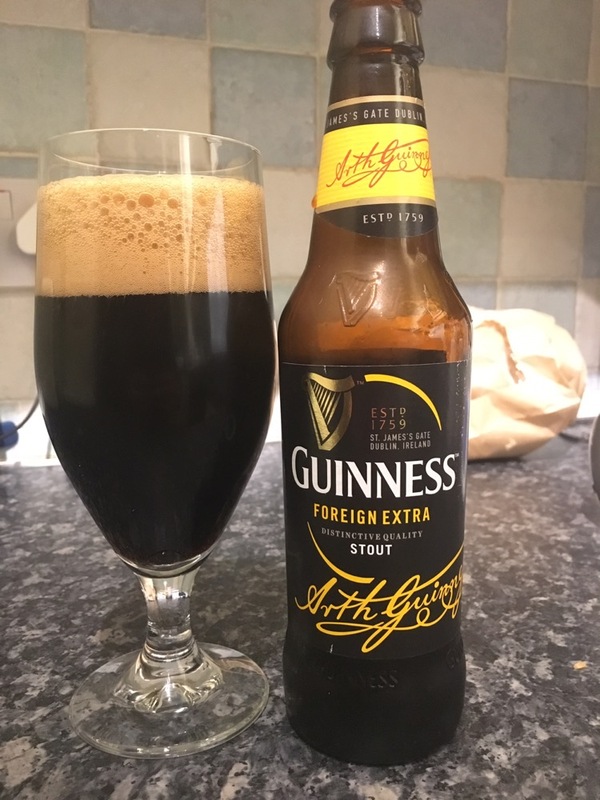 Ever since I visited St James Gate last year I’ve been looking forward to trying this… super strong Guinness! Yes my friends, this black stuff is 7.5%! The bottle has been in the fridge over night so it’s lovely and cold. The beer pours well and I didn’t screw up the head (I remembered my training). This is superior stout. So smooth on the tongue, it’s like velvet. With a bitter sweet richness that puts a smile on my face.